One of the few homes in The Groves that backs to the Venta Spur (One of Irvine+GGs spectacular Green Belts)! A large quad home with approximately 1920 square feet of living space with an unbelievable floor plan allowing direct access to the backyard facing the Venta Spur. A large upper front porch to enjoy the morning sunrise and incredible sunsets from the back yard. 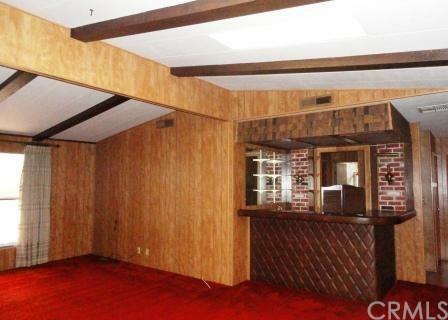 Both with plenty of space for outdoor entertaining. 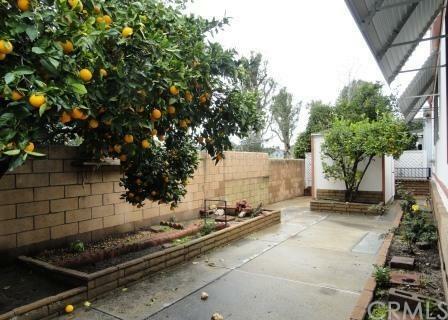 An abundance of gardening area for the garden enthusiast with established orange and lemon trees. Split floor plan with master up front and mini master in back. Lots of storage! Home has been upgraded with copper plumbing, new roof (8 years old), new HVAC system (2002), and updated faucets, toilets etc. 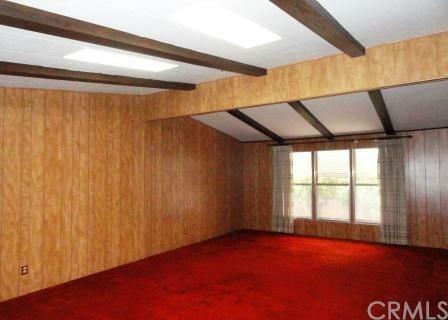 Don+GGt miss seeing what this home has to offer. 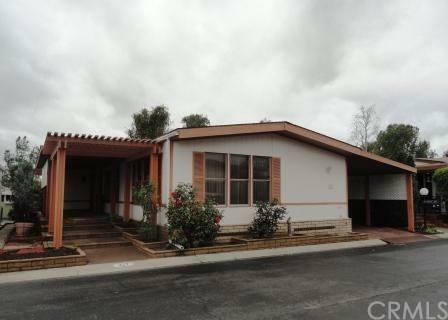 The Groves is a Resident Owned and Owner Occupied Senior 55+ Mobile Home Park in Irvine, Ca. Included in the price is the home and a Share in the Corporation that owns the land; bottom line there is NO SPACE RENT! Community amenities include but are not limited to: pool, locker-rooms & sauna, spa, exercise room, game room with pool tables, ping-pong and shuffleboard table, tennis, basketball, lawn bowling, 9 hole putting green, multipurpose rooms, banquet facilities, beauty salon, 6.5 acre park with BBQ's and picnic tables with awnings, gardens, RV storage, high pressure car wash, wood shop and on-site activities coordinator. The list goes on!